 Oregon Paranormal was established in 2009 with two express purposes: To conduct unbiased and open-ended research of otherwise unexplainable paranormal phenomena, and to utilize what we've learned to assist those experiencing related activity that they do not understand. Our Team is comprised of some of the most experienced researchers in the Pacific Northwest, both open-minded and slightly skeptical in nature, each sharing in our core values of honesty, impartiality and integrity in our research and investigative practices. 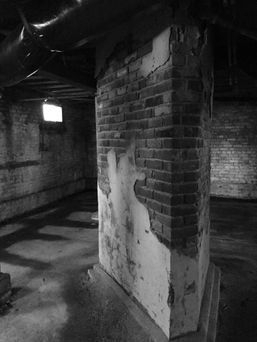 With these values in mind, we've conducted a number of investigations at residential, commercial, and historical sites, at times working in tandem with other teams throughout the region. 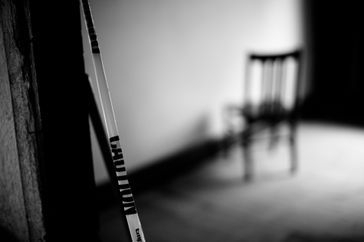 To request a consult regarding an investigation of your home, business or historical site, visit our Help page or you may contact us at haunted@oregonparanormal.com. 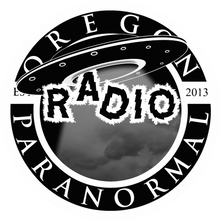 Thank you for your interest in Oregon Paranormal. We kindly ask that you inquire with us prior to using any of our intellectual property. On average we receive an overwhelming amount of emails and investigation requests which we have to painstakingly review. That being said, we will do our absolute best to get back to you as soon as we can. If you believe the nature of your request is an emergency, please specify that in the subject line of your email. In the event that we cannot take your case on, we will put you in contact with another reputable team in your area. When it comes to our case workload, we never take on more cases than we can handle because it would impede our ability to give our existing clients our full attention to detail and resources. Thank you for your understanding and we look forward to working with you in the future. "Exceptionally professional and a pleasure to meet. They listened to what I had to say and didn't judge in any way. Keep up the great work OP." "An impressive and thorough group of investigators. I love that this team has a passion for what they do and am looking forward to watching them grow." 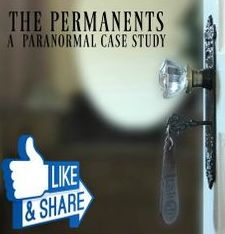 "This is a wonderful group of guys, who have an incredible insight on the paranormal.  They strive to help those out there who have and are having paranormal activity, to prove or disprove the activity. They go above and beyond for each and every person. totally love these guys and wish them the best in their future investigations."